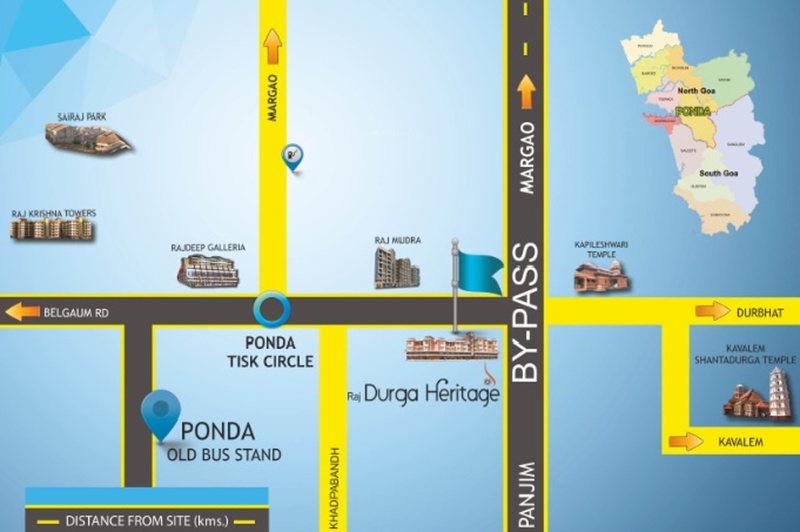 A premium housing project launched by Raj Housing, Durga Heritage in Ponda, Goa is offering Apartment starting at Rs 28.81 lacs. 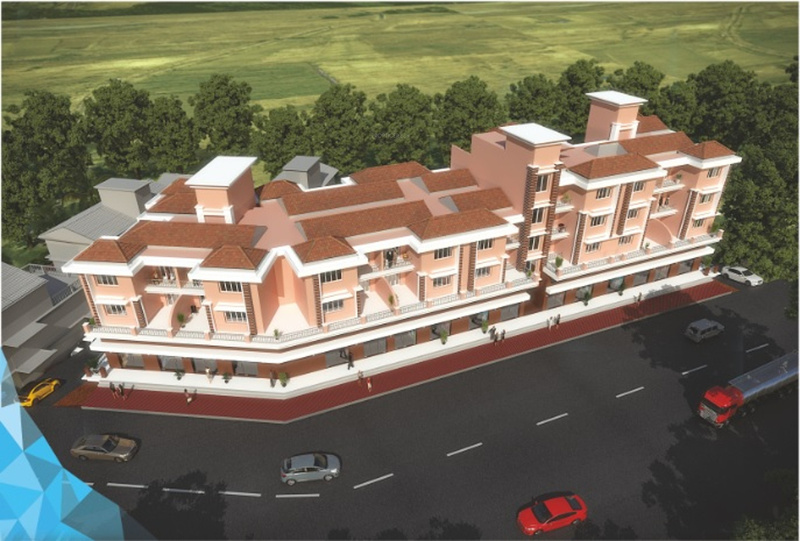 It offers 1 BHK Apartment in Goa Central. The project is Under Construction project and possession in Apr 19. Among the many luxurious amenities that the project boasts are Power Backup, Gated Complex, Sewage Treatment Plant etc. 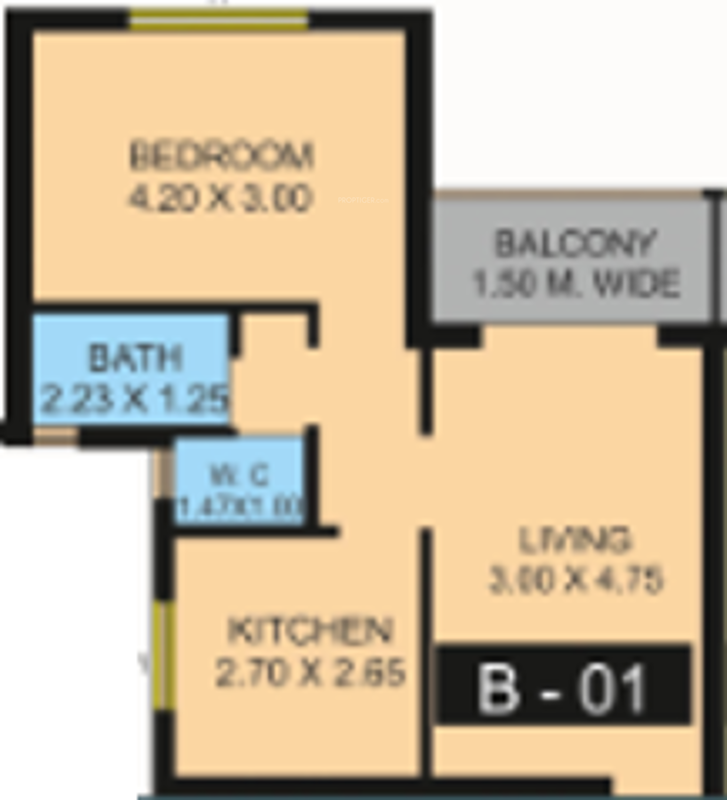 The Apartment are available from 689 sqft at an attractive price points starting at @Rs 4,182 per sqft.